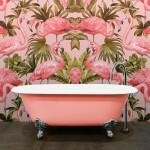 Suppliers: Victoria + Albert Baths. 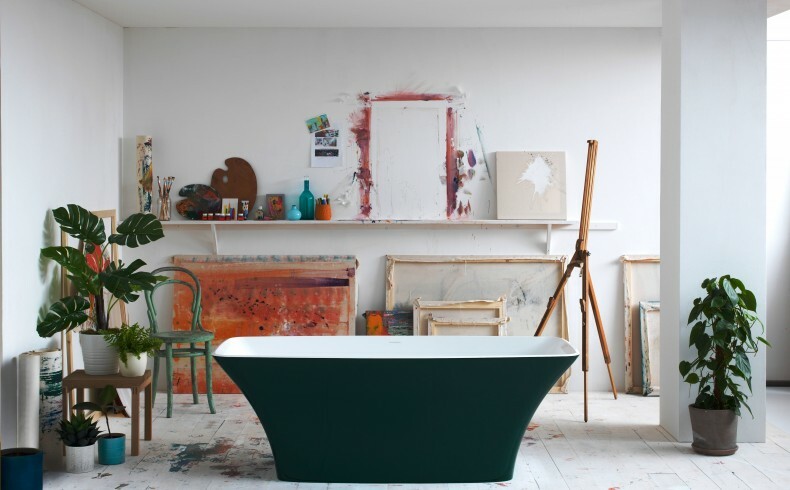 In response to demand for bespoke colour finishes, British bath brand Victoria + Albert Baths from March 2019 offers 194 RAL colour exterior finishes across their collection of freestanding QUARRYCAST™ baths and basins. [RAL is an international colour matching system that defines colours for paint and coatings.] This is in addition to their six standard paint finishes launched in 2016. 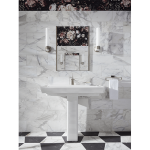 Creating a bathroom renovation to reflect your individual sense of bathroom design has been made easier. 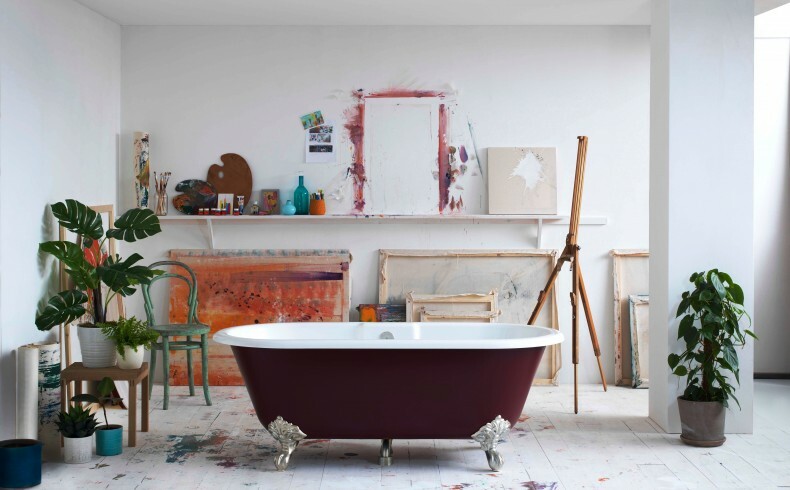 With the new colours and feet finishes, Victoria + Albert’s baths are fully customisable. 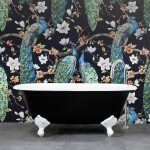 They are now able to offer over 28,000 variants of their baths plus over 5,000 basin variants. 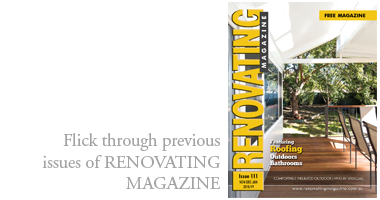 Home renovators can choose between a gloss and a matte finish. 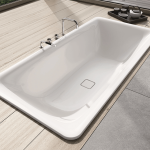 The exterior paint finishes contrast with the crisp white QUARRYCAST™ interior of the freestanding baths and basins. QUARRYCAST™ is naturally white; beautifully strong; and easy to clean. 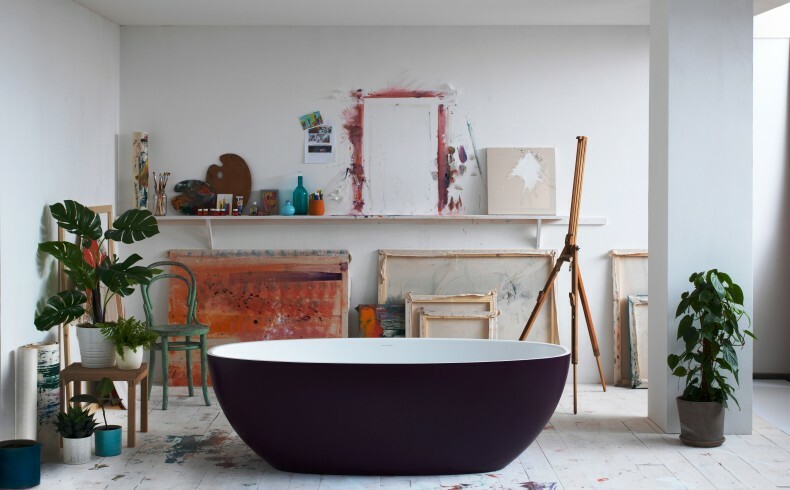 The addition of a brightly coloured freestanding bath or basin is an ideal way to inject colour into any bathroom renovation and create a striking focal point. 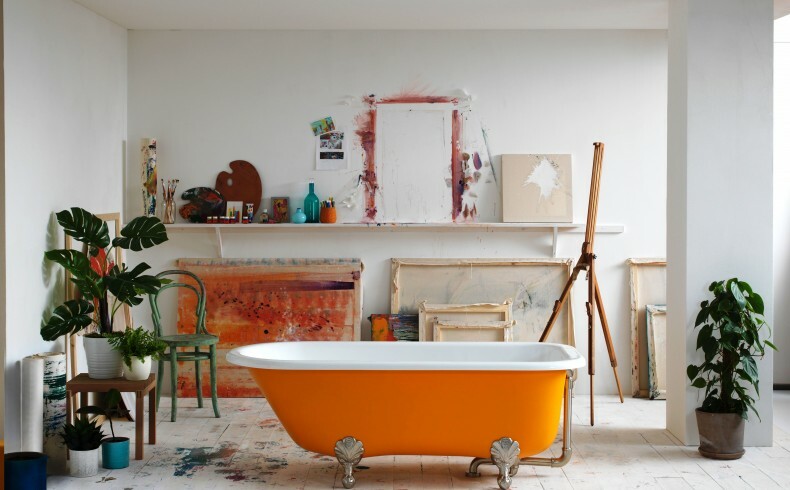 Whether you’re tapping into the botanical trend with deep greens and earthy tones, or looking for a vibrant eye-catching finish, such as this year’s Pantone Colour of the Year, Living Coral, Victoria + Albert Baths now offers a wide selection to choose from. Each finish is multi layered using a special catalysed paint and hand polished between applications. 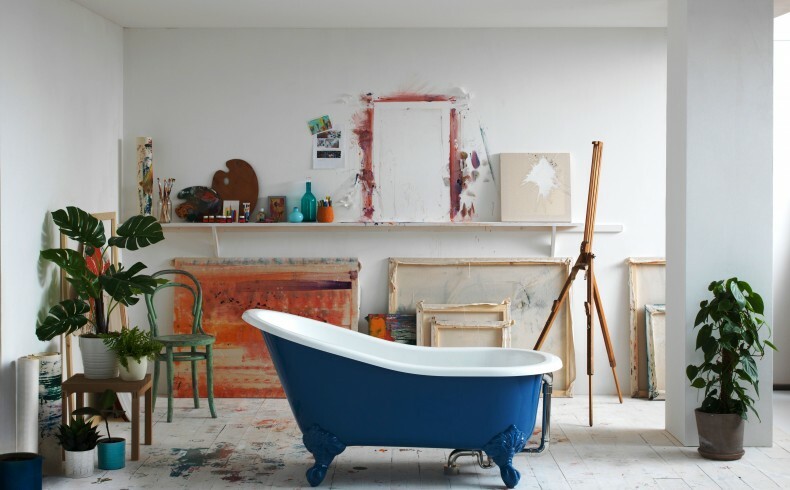 This technique results in exceptional depth and lustre to the finish; and is more durable than hand painted surfaces. 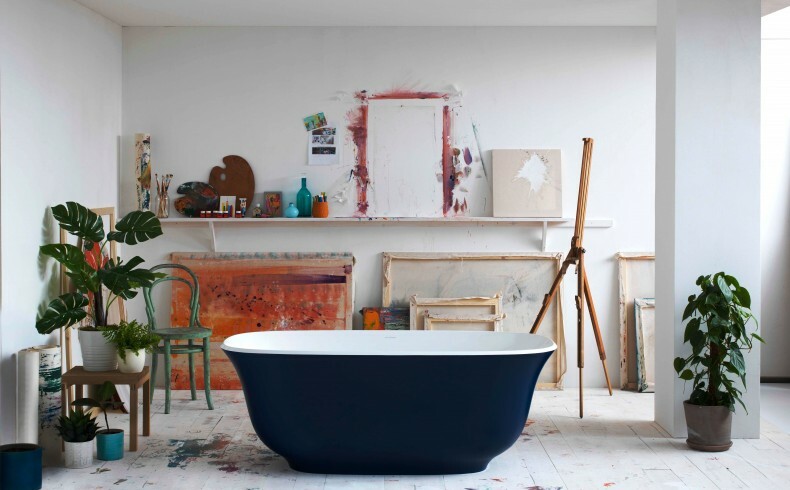 The full selection of available RAL colours is available to view on the Victoria + Albert Baths website from March 2019.